Anytime you have standards, people start complaining and calling you too picky. Don’t let it upset you, just keep calm and carry on having enough respect for yourself that you know you deserve someone who has a lot to bring to the table. Never apologize for having high standards, the people who want to be in your life will rise up to meet them. The only bad thing about being too picky is you might miss out on potential opportunities. If you refuse to date guys who wear socks with sandals you could be missing out on a great guy, who just needs a few tweaks in the wardrobe department. 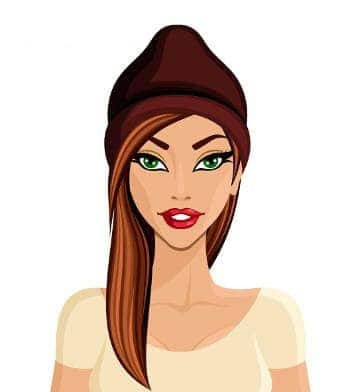 Below are a few snappy comebacks that may come in handy if you are called picky. Go ahead and vote for the best comeback. If you can think of an even better clever comeback, do let us know. I've got heels higher than your standards. 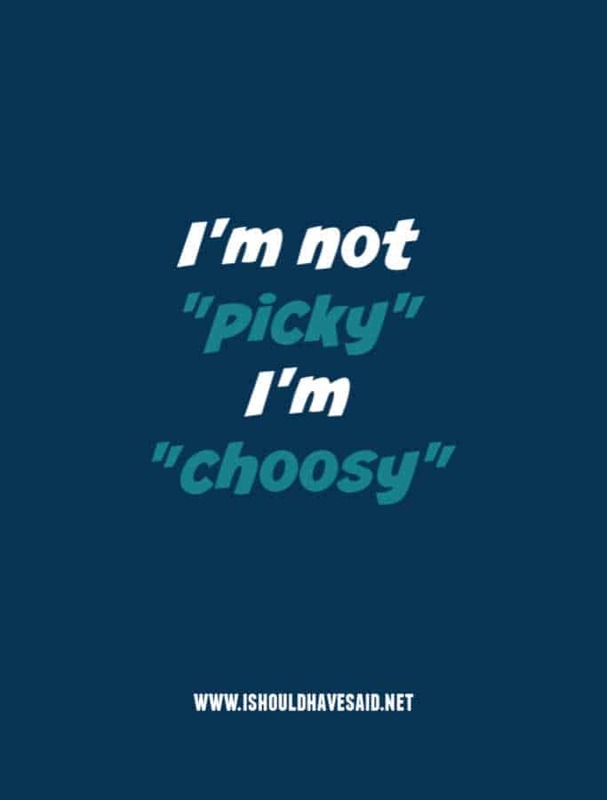 I have the right to be picky because I know what I bring to the table. What you put up with you end up with! Sorry, you don't meet my ridiculously low standards. Comebacks when someone says now you listen to me! 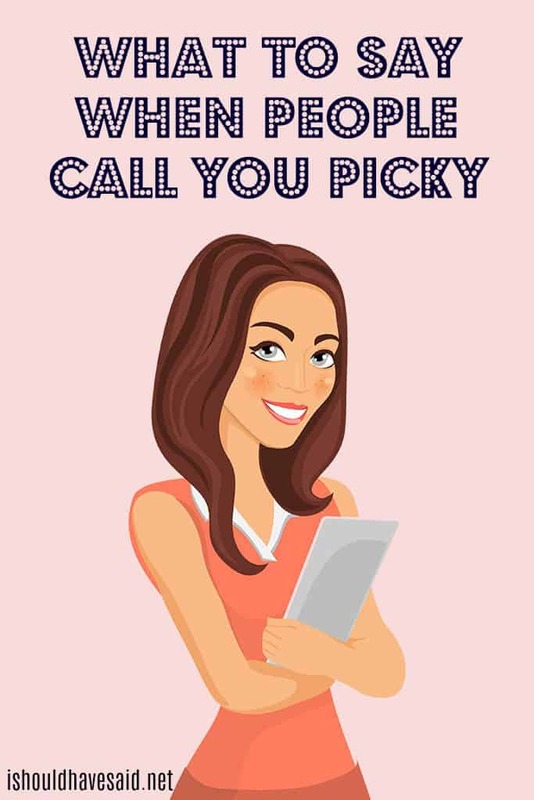 Got any comments, questions or tips for dealing with people who call you picky? Share them in the comments below.